Rom Duckworth is a dedicated emergency responder and award-winning educator with more than 25 years of experience working in career and volunteer fire departments, public and private emergency services and hospital healthcare systems. 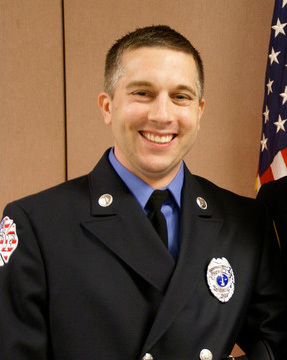 Currently a career fire Captain and paramedic EMS Coordinator, Rom is an emergency services advocate, frequent speaker at national conferences and a contributor to research, textbooks, and magazines on topics of emergency operations, leadership, and educational methodology. Rom developed a pediatric and sepsis training program which he leads across the country.